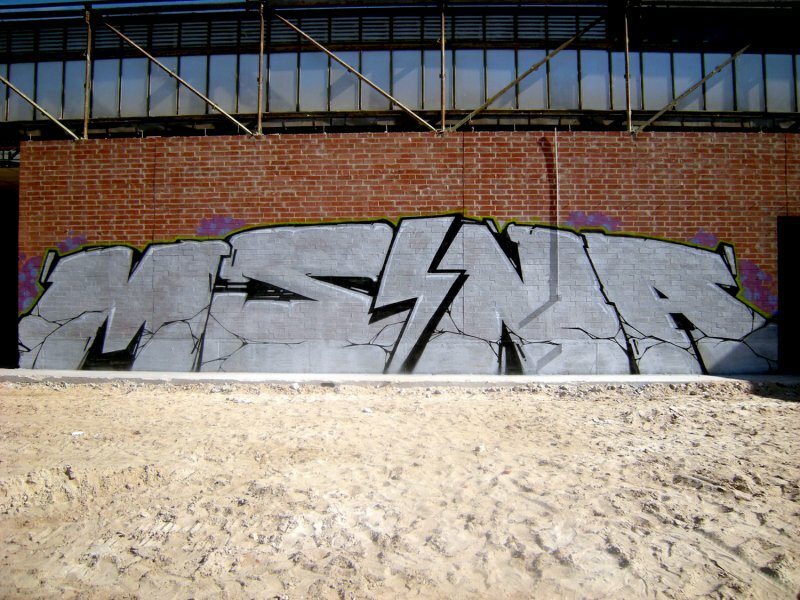 The Nasty Artists crew started in 1991 by ‘RANK – The Mad Crusher’. 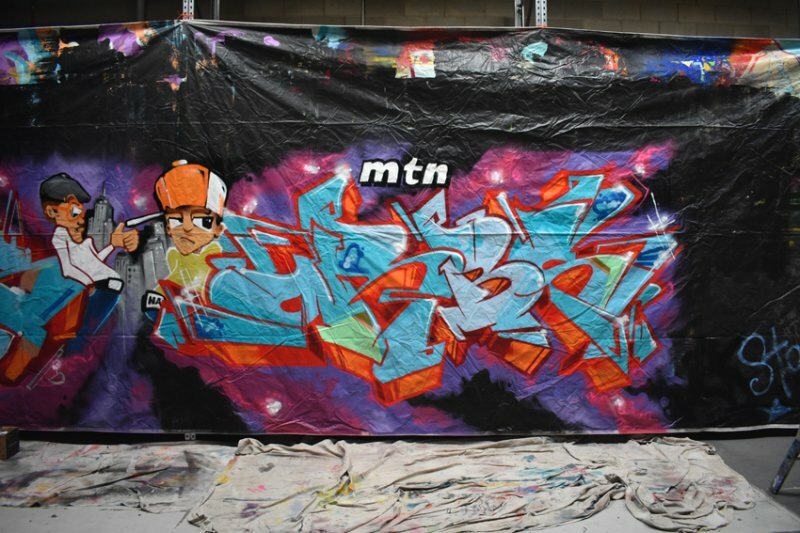 At the height of his career he was known as one of the best graffiti writers in Australia (predominately from ‘87-‘91). 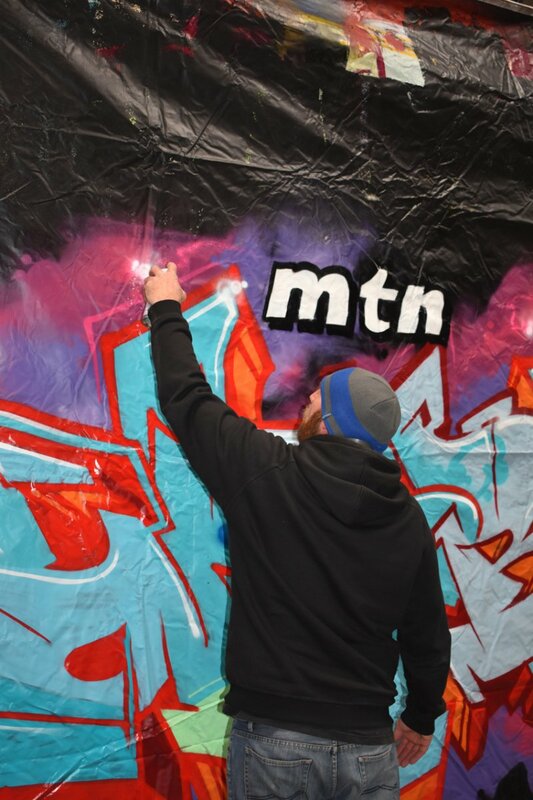 The crew are notorious for pushing their styles to the limits. Each member has a definitive strength that compliments one another. They have done it all from bombing insides to large scale productions. The crew consists of ‘TIPER’, ‘PINE’, ‘ENDS’, ‘FANTEM’, ‘CHEK’, ‘JUMBLE’, ‘OKUR’, ‘RANK’, ‘TARNS’, ‘ORBS’, ‘MONK’. 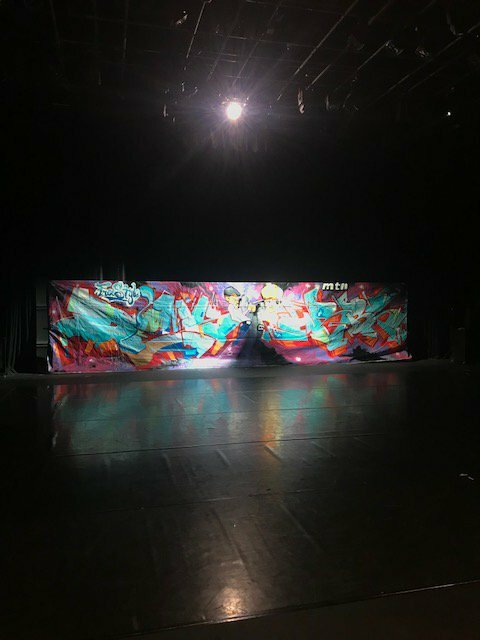 This historic crew are made up of many talented individuals and we are pleased to have three of its members participating in ‘PRISM’. 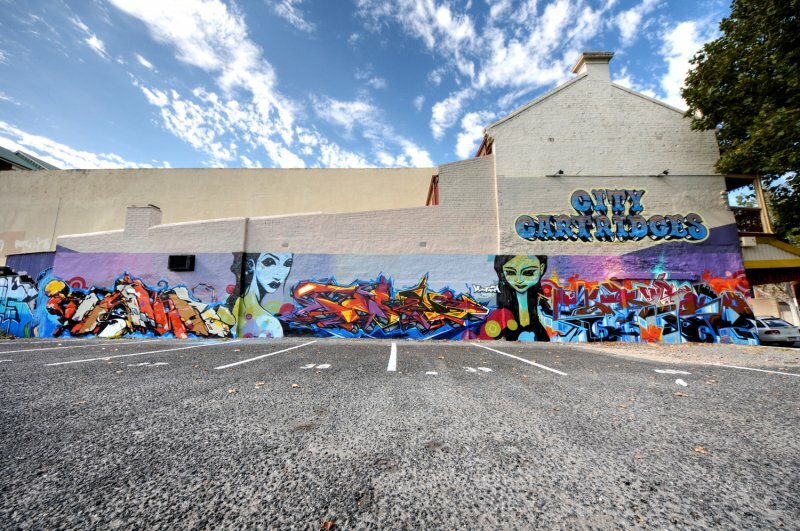 CWR has been involved in the South Australian Graffiti Art Movement and creating public art murals for well over 20 years. 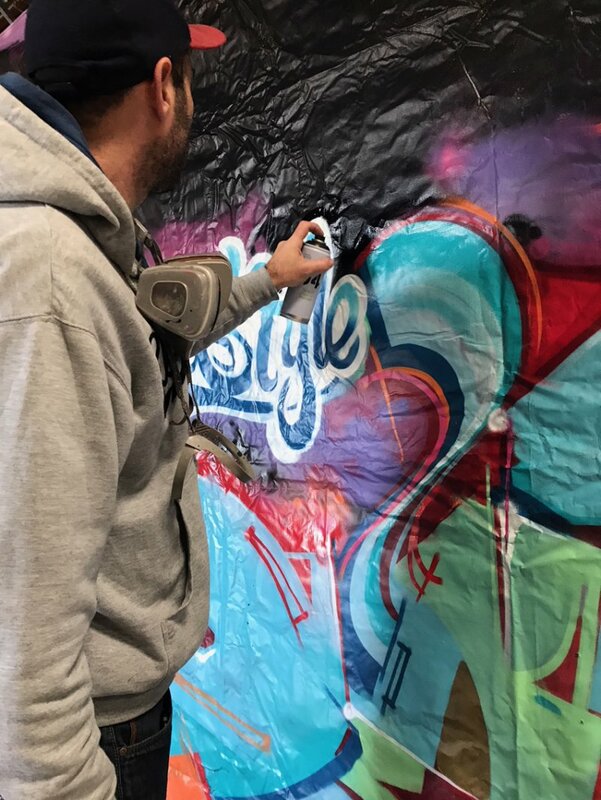 Well known for his highly stylized figurative based works, he continues to push the boundaries in his preferred fields of graphic, fine and aerosol arts all the while maintaining a natural organic approach. 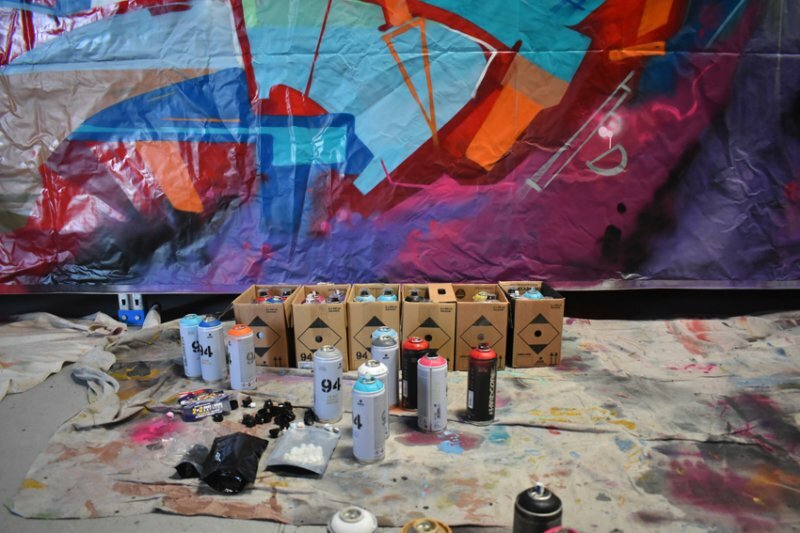 Orbs, Adelaide born and based StyleWriter, has been painting with aerosol since 98-99. 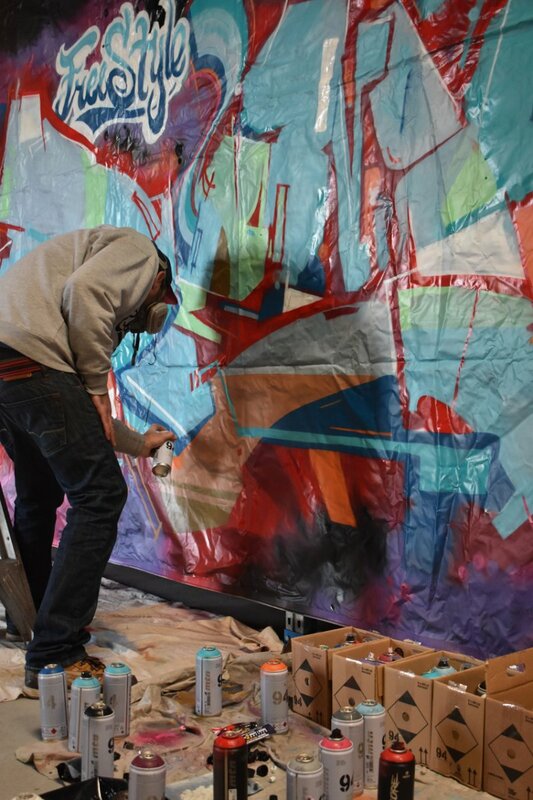 He focuses on the manipulation of letters, the heart and soul of aerosol art. 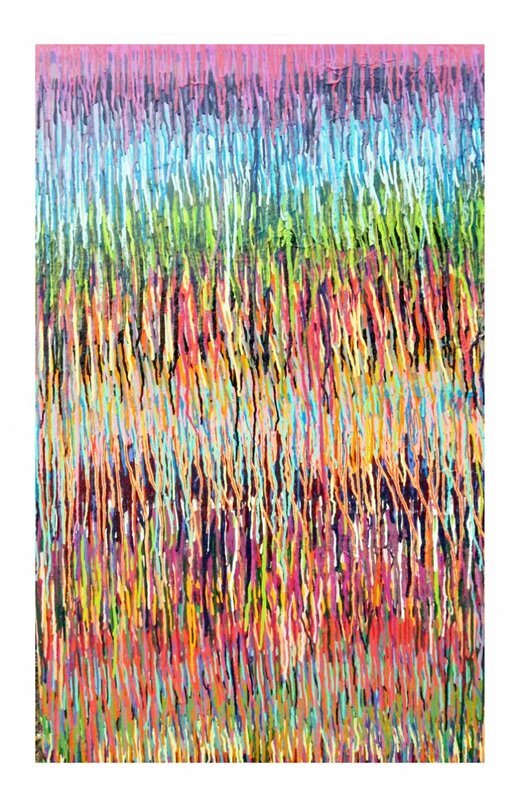 He is persuing his passion for Art by undertaking a bachelor of visual art at Adelaide University. He is also an apprentice tattooist at Keystone Creative located in Blackwood, Adelaide. 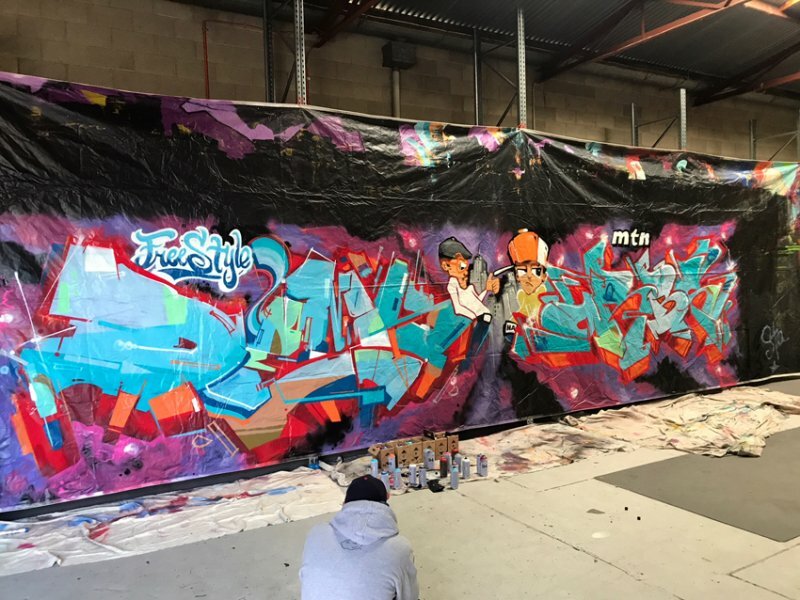 Tarns (The one who freaks the funk), has been painting graffiti since 1987 and is best known for his ability to perpetually reinvent his style, all the while preserving the more traditional elements of the art. 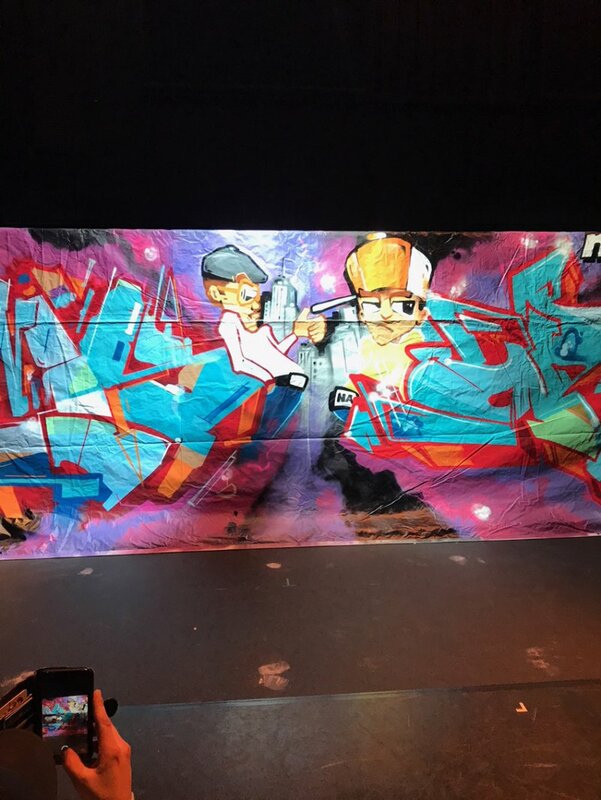 This has made him an icon in graffiti culture. 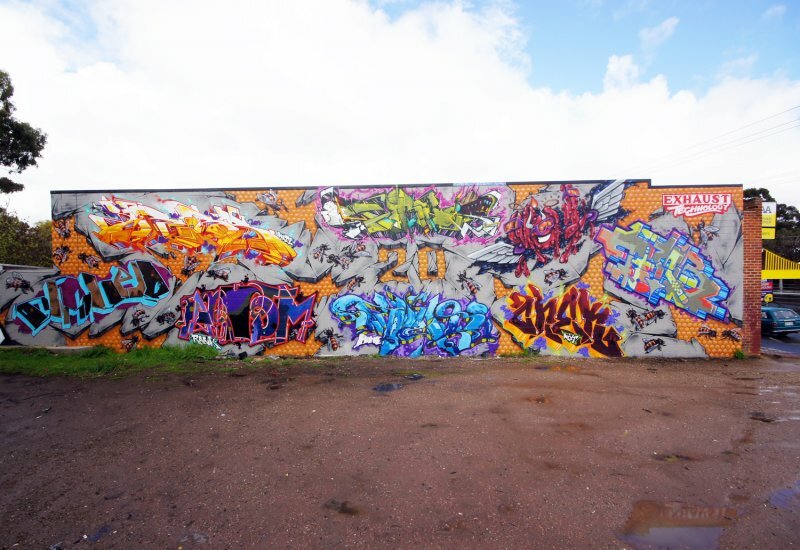 Tarns now divides his time between his family, operating Cold Krush Store/Gallery and his art. 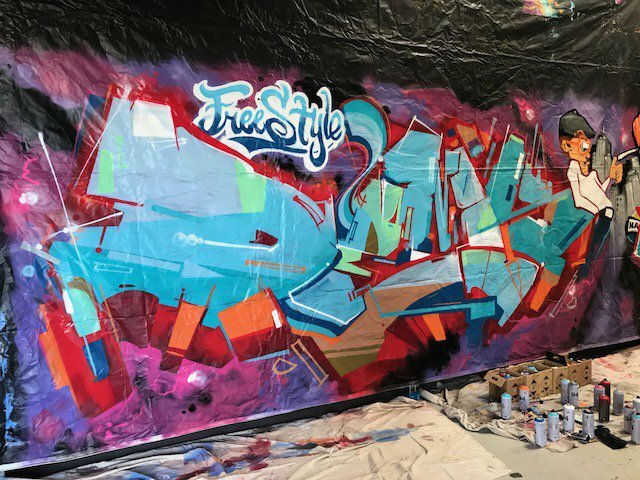 Orbs always produces great work, right here we have a recent drip painting featuring a very vivid colour scheme.